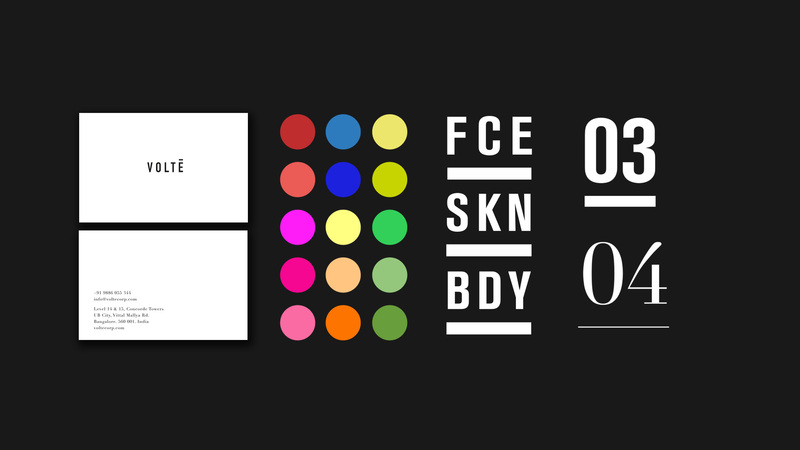 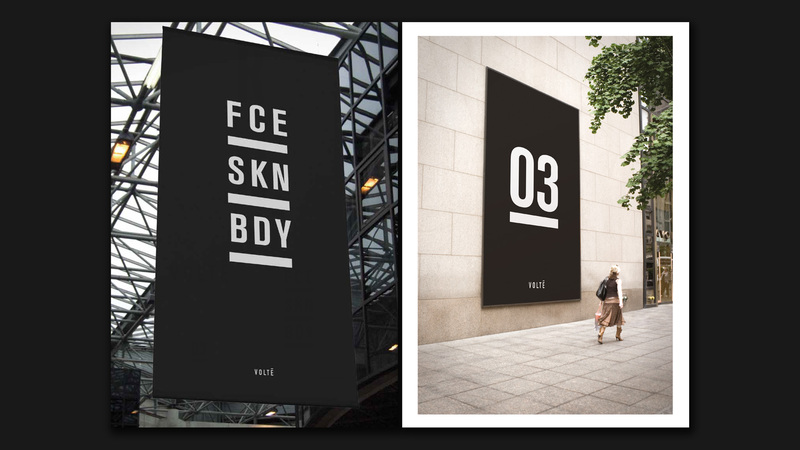 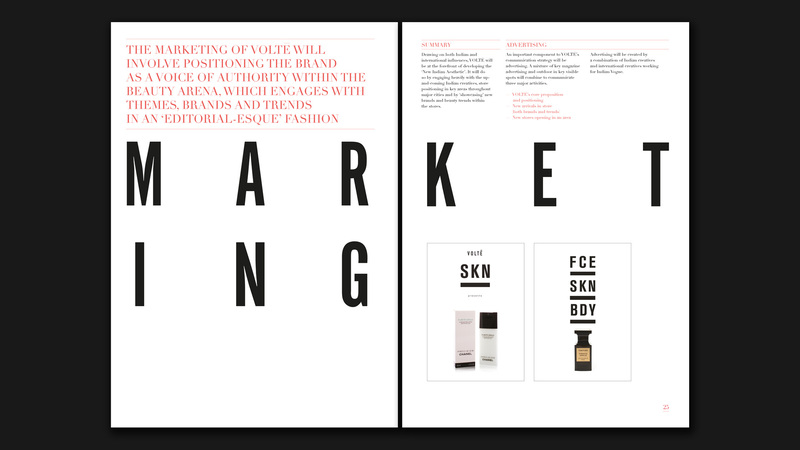 We developed a brand and positioning strategy on behalf of a new concept for multi-brand skincare, beauty and fragrances in India. 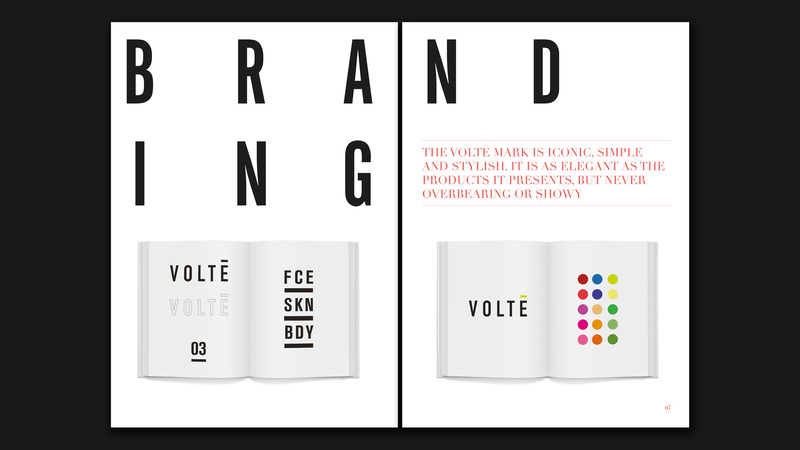 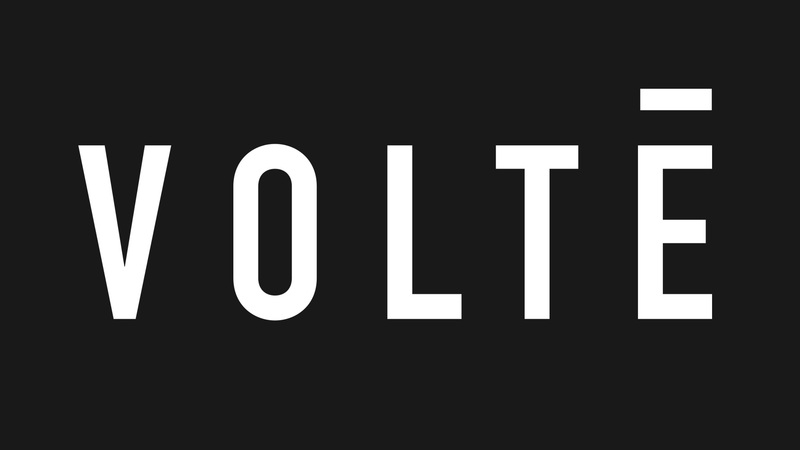 As positioning strategists we also selected and secured the brands that would best tell the VOLTÉ story. 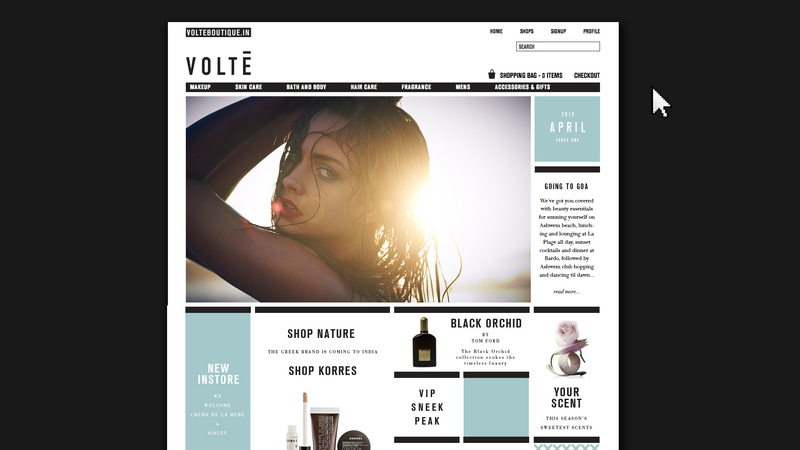 Alongside building the brand we also designed the materials, recruited and directed the store designers, built a marketing strategy, directed the web-build and pushed the project from idea to launch.